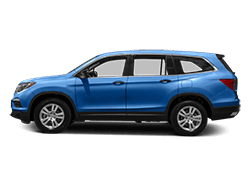 Purchasing a new vehicle is an important decision - go to First Texas Honda, Austin's area new car dealership. Our sales team is dedicated to finding the best new vehicle to meet your needs, shopping for a new car has never been more convenient. 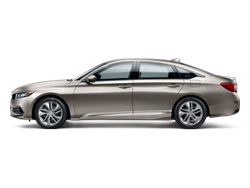 Warranty Service on 2018 Accord Hybrid. Every thing went smoothly. The rental/loaner service was excellent and Emily at the rental desk was easy to work with. Overall, a most pleasant experience. It's best to make an appointment. I was a walk in for an oil change and tire rotation. I ended up waiting there 3+ hours. The service was fine, however the price for these two tasks seemed over the top at $102. I had the same services in Iowa 6 months ago where I bought the car and the same two items cost $69. When you want a dealership that sets itself apart from other car sellers with a hassle-free environment and perks galore, you can’t go wrong with First Texas Honda. 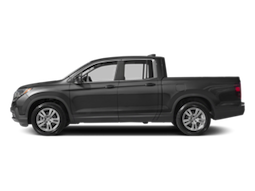 We put the customer experience first and foremost, so drivers in and around Austin, Round Rock, San Marcos, Cedar Park, and Leander can come to us assured that their needs and desires will be our priority. 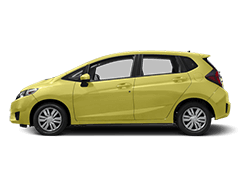 Better yet, we maintain an inventory of hundreds of new Honda vehicles and used cars from Honda and other automakers; all at competitive prices and competitive financing, to boot. It doesn’t start and end with the sale either, as we have a full-service garage meant to take care of every type of repair or maintenance you bring our way. 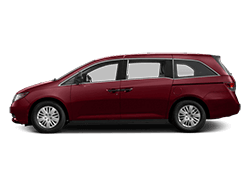 At First Texas Honda, we boast a car buying experience that’s fast, fair, and friendly. Our hassle-free pricing system gets you into your new car quickly; our fairness priority ensures that you get the most competitive prices and receive significant savings; and our friendly sales staff guarantees a pleasant, fun visit rather than a stress-induced interaction. This philosophy is exemplified in our shift from the term salespeople to product specialists, as we aren’t here to push a sale but rather to provide you with the information you need to make an informed, confident decision. Along with a plethora of additional First Texas Honda benefits, cash offers on trade-ins, and potential help with the financing process, your time at our dealership will doubtlessly be well worth it. 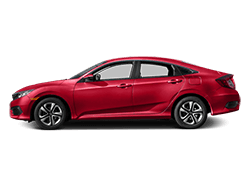 Experience the First Texas Honda difference for yourself at 3400 Steck Ave. in Austin, TX, a short drive from Round Rock, San Marcos, Cedar Park, and Leander. Feel free to give us a call should you have any questions or concerns before visiting!